NORFOLK, VA (NNS) — Naval Information Warfare Center (NIWC) Atlantic officially opened the Maritime Positioning, Navigation and Timing (M-PNT) Laboratory March 14 onboard Joint Expeditionary Base Little Creek, Virginia. 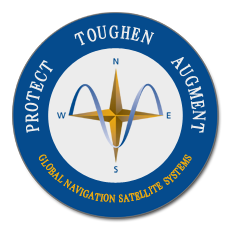 The M-PNT laboratory will primarily support new technologies being developed and introduced into the fleet for operating in a Global Positioning System (GPS) or sensor denied environment. 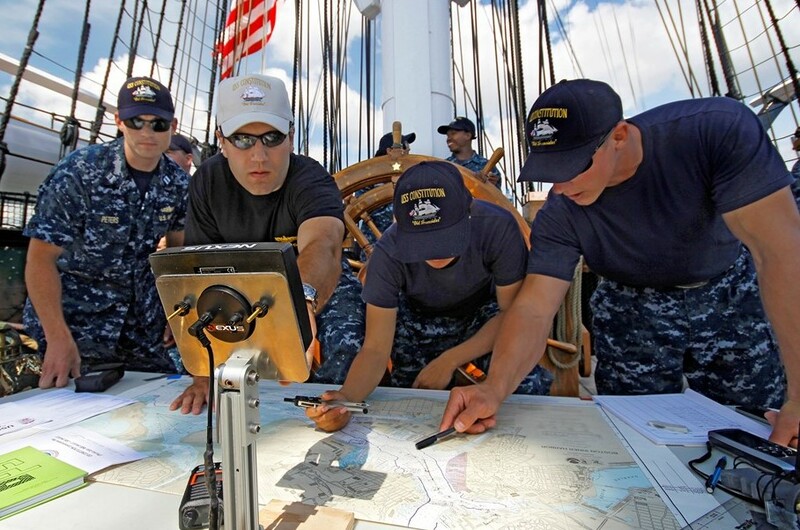 These technologies include enhancements to the inertial navigation systems, and alternative positioning system technologies to GPS, which are primarily in support of the Program Executive Office – Integrated Warfare Systems – 6 (PEO IWS 6).